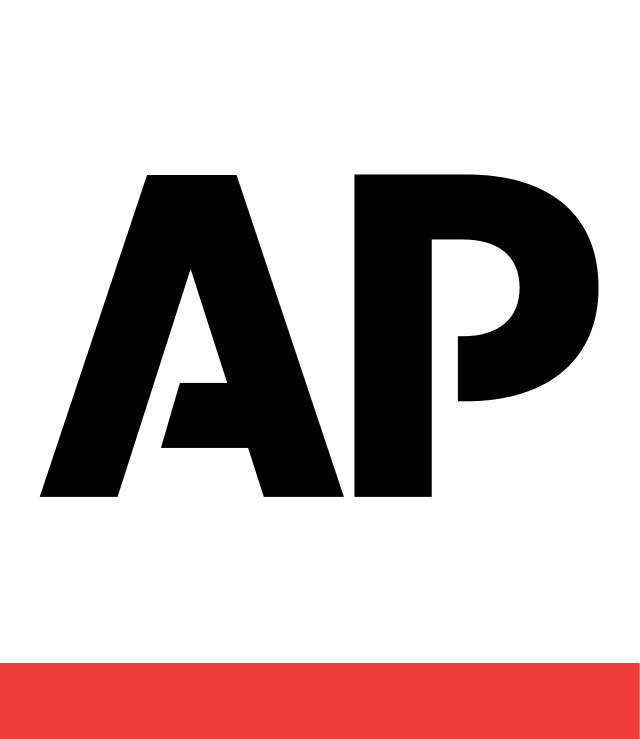 FORT LAUDERDALE, Fla. (AP) — New Florida Gov. Ron DeSantis suspended Broward County Sheriff Scott Israel on Friday over his handling of February's massacre at Marjory Stoneman Douglas High School. Under Florida law, the governor can suspend elected officials for criminal activity, misfeasance, incompetence or neglect of duty. Israel intends to challenge the suspension to the state Senate, which will conduct a trial and then remove or reinstate him. 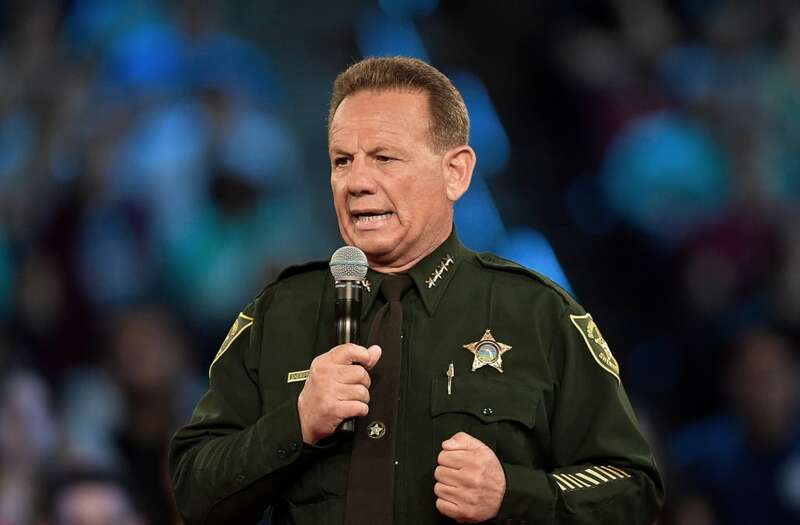 Israel's lawyer, Stuart Kaplan, said this week the sheriff did nothing warranting removal and his future should be left to Broward voters in the 2020 election. Israel had been sheriff six years. Last April, DeSantis said he would have suspended Israel if he were governor but he backed off later in the campaign, saying only that he would hold officeholders accountable. DeSantis' Republican predecessor, now-U.S. Sen. Rick Scott, refused to suspend Israel, saying he wanted to wait until investigations into the Feb. 14 shooting that left 17 dead were complete before deciding. Other Broward deputies who arrived during the shooting also didn't enter, even while officers from neighboring Coral Springs — Tony's former department — charged inside. Parents also bashed Israel for saying during a nationally broadcast interview he had provided "amazing leadership" in the shooting's aftermath. "Nothing, nothing, nothing will bring my kid or 16 others back, but there was failure everywhere you turned," said Fred Guttenberg, whose 14-year-old daughter Jaime died in the shooting. "And after that failure, there was just a refusal to take accountability and responsibility. I wish him well but it was time for a change." The heat increased after it was learned the sheriff's office received a call in 2016 and another in 2017 warning that suspect Nikolas Cruz, now 20, was a potential school shooter but deputies disregarded them. Deputies also had about 20 contacts with Cruz as a juvenile — mostly over arguments with his now-deceased mother. Israel has said none of those contacts warranted an arrest — a conclusion law enforcement members of the state commission investigating the shooting have agreed with. But commissioners in their report finalized last week criticized Israel for earlier changing his office's policy to say deputies "may" confront active shooters instead of "shall," giving deputies an excuse for not charging the school. Israel told them he didn't want deputies to think they had to conduct suicide missions. Commissioners also concluded that the department's active shooter training had not been effective. Still, Pinellas County Sheriff Bob Gualtieri, the commission's chairman, and other law enforcement officials on the panel have said they didn't think Israel should be suspended. Israel, 62, was elected sheriff in 2012 after a long career in law enforcement, ousting the Republican incumbent on his second attempt in the overwhelmingly Democratic county. After taking office, Israel, a Republican until changing parties shortly before running in 2008, received criticism over his friendship with notorious GOP operative Roger Stone, for promoting Stone's inexperienced stepson to detective and for accepting gifts from a wealthy benefactor. However, community leaders praised his work with the homeless, minority and gay communities. Violent crime went down, and he easily won re-election in 2016 to oversee the county's 2,800 deputies. Shortly after Israel's second term began, a man retrieved a handgun from his luggage at Fort Lauderdale's airport and opened fire, killing five. While Israel's deputies apprehended him within 72 seconds, the draft of a county report said Israel and others didn't control the chaos, leaving passengers huddled in fear for hours. He criticized the draft, and the final version was less harsh — but many of the same communications problems that plagued the airport response repeated at Stoneman Douglas.